The VPL-EW348 projector is ideal for mid-sized and larger classrooms and meeting rooms. Quiet, compact and powerful, it delivers bright, detail-packed WXGA images with 4,200 colour light output that can be seen clearly even in bright rooms, with Sony's 3LCD technology assuring natural, vivid colours. The VPL-EW348 is an ideal partner for today's integrated AV/IT environments, expanding your connectivity options with HDBaseT, dual HDMI ports and Direct USB Display connection. A convenient input label function makes life simpler, confirming on screen the name of connected devices. 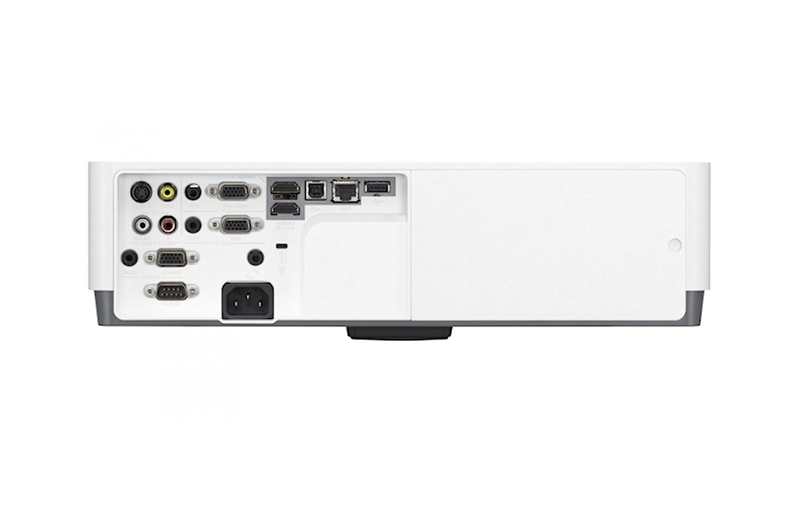 Add the VPL-EW348 to a network and see presentations from up to four connected PC/Mac computers simultaneously. Slip in an optional Wi-Fi dongle and present directly wirelessly from laptops, phones or tablets. Control the projector remotely with a free app for smartphones and tablets. You don't even need to bring a PC to meetings - just slip in a USB thumb drive and start presenting. 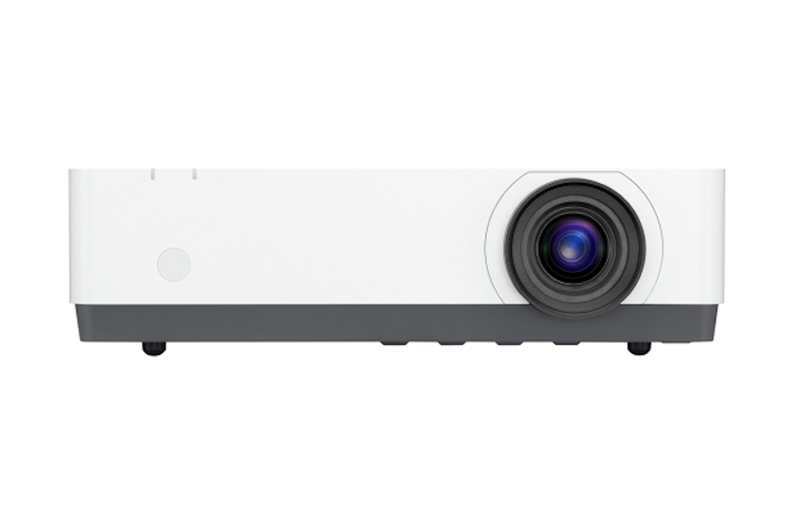 With a 4,200 lumen maximum light output (in high mode), the VPL-EW345 delivers crisp, bright presentations that can be seen clearly in larger classrooms or meeting rooms. There’s a choice of three brightness modes to suit any environment, from bright daylight to darkened rooms. Lamps can blow, if you need your projector working and can't afford down time, you may need to keep a spare lamp. 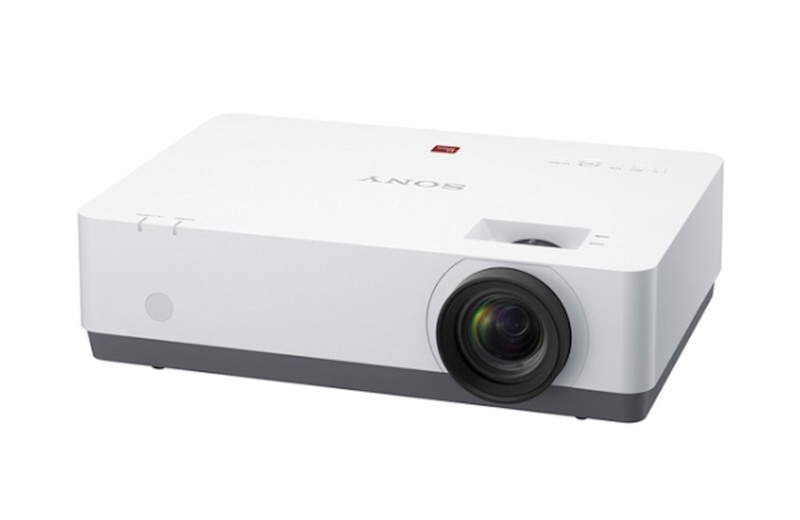 The replacement projector lamp for the Sony VPL-EW348 is the LMP-E221.